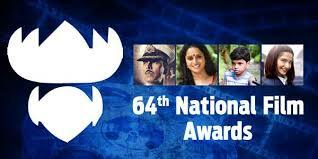 The 64th National Film Awards were announced on Friday. Sonam Kapoor and Akshay Kumar were among the big winners. While Sonam’s Neerja was declared the Best Hindi Film of 2016, Rustom won Akshay Kumar the Best Actor award. Today we wil share the most important winner lists from which questions was generally asked.